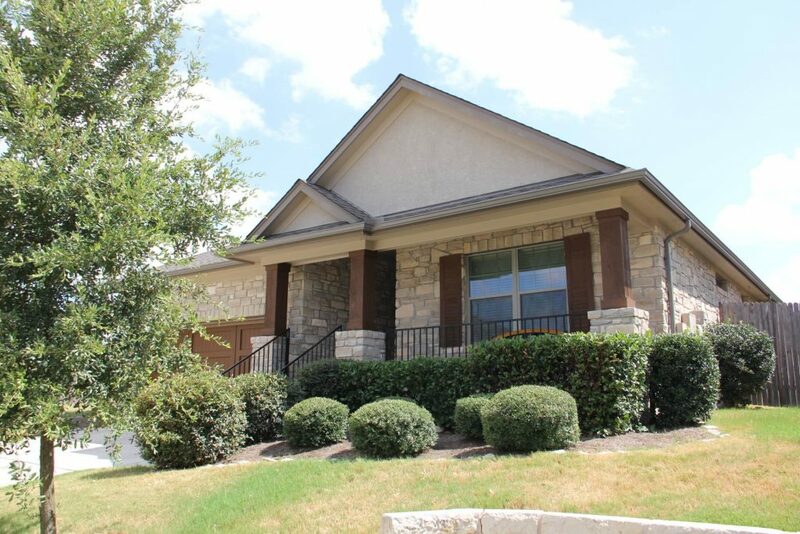 We Just SOLD 12736 Tierra Grande Trl, Austin TX 78732! 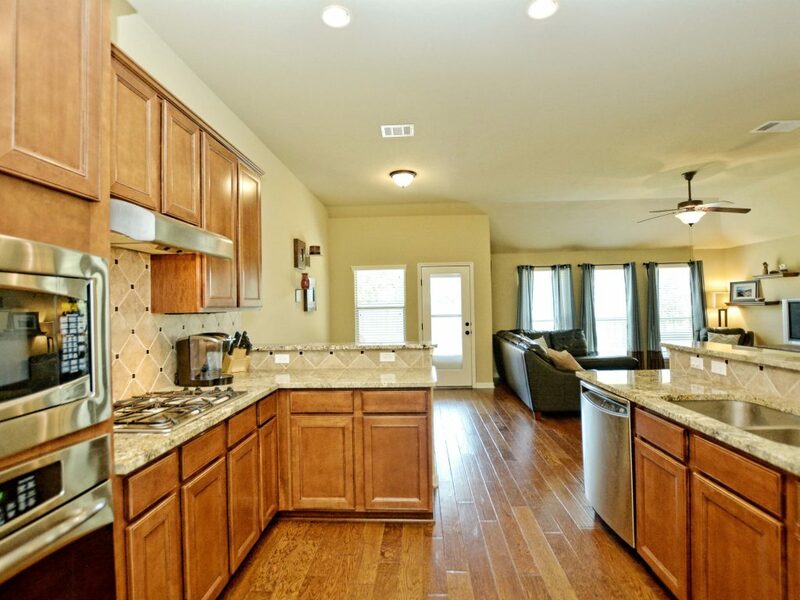 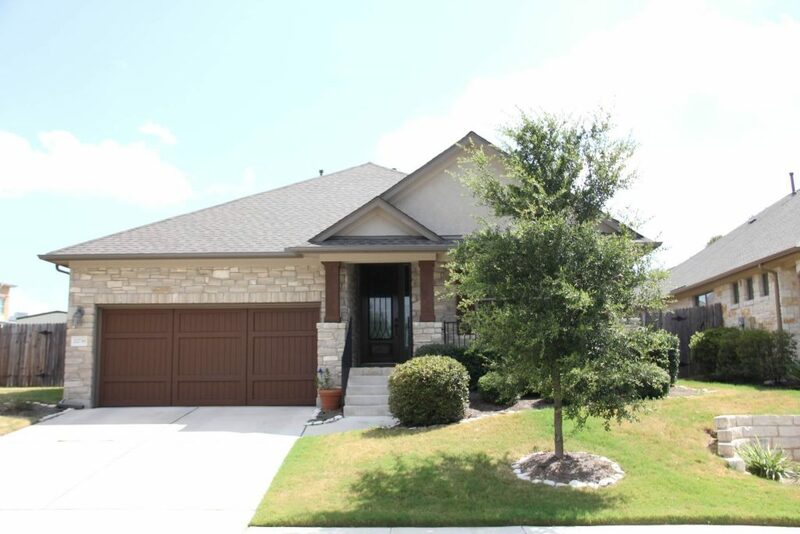 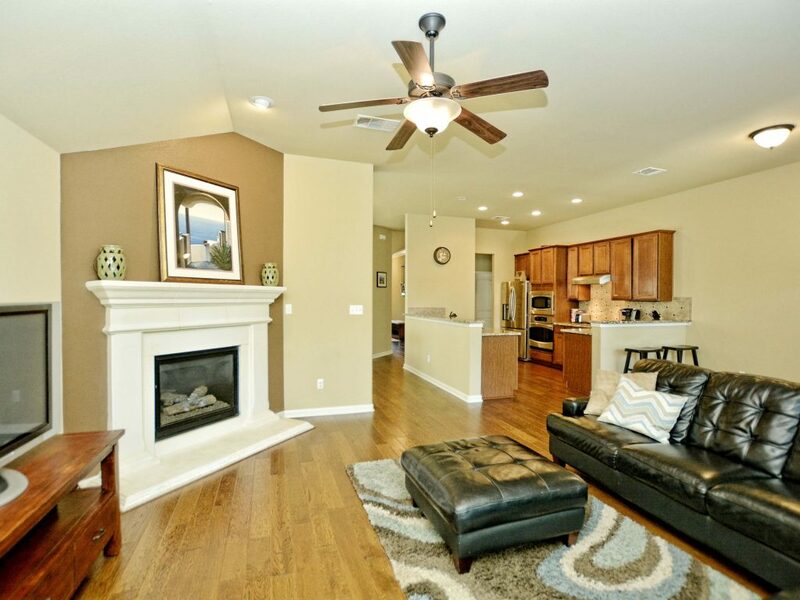 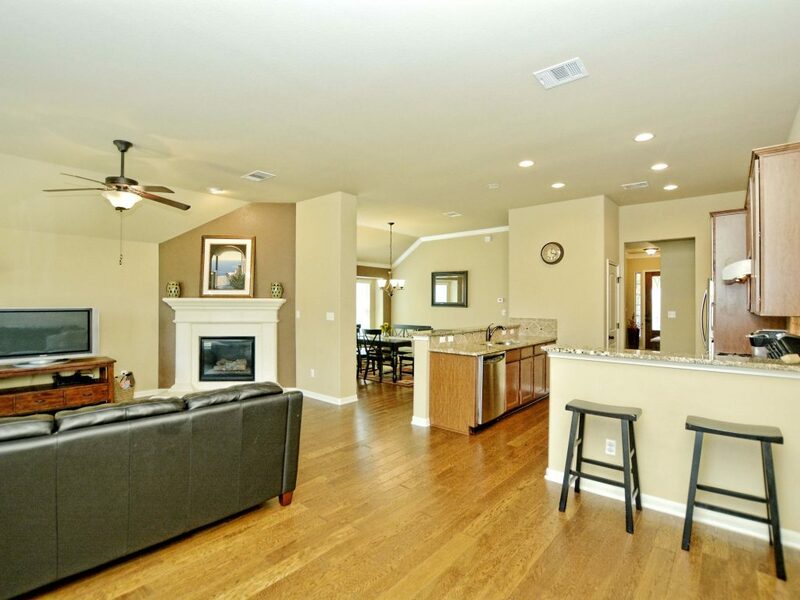 We just listed SOLD a beautiful 1-story home at 12736 Tierra Grande Trl, Austin TX 78732. 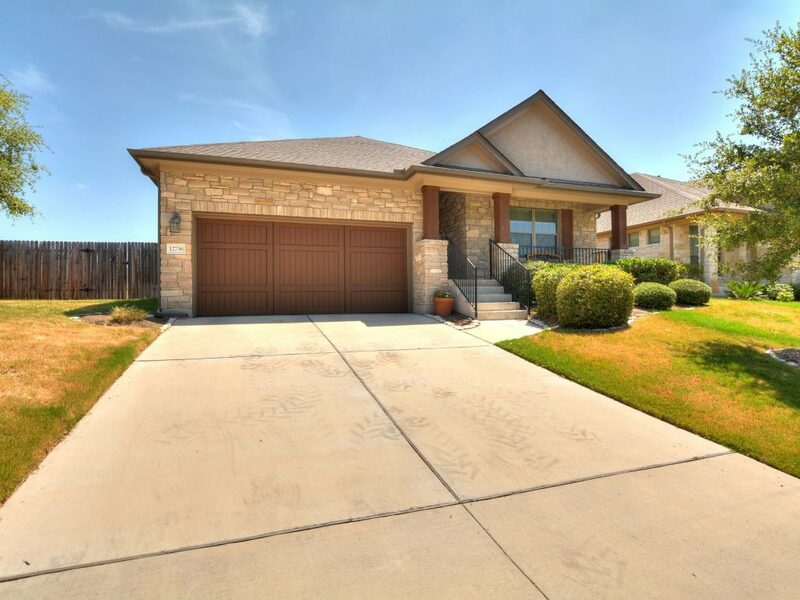 Located in the “Tierra Grande” section of Steiner Ranch, this Taylor Morrison home features 3 bedrooms, 2 full bathrooms and 2,010 sqft of living space (per TCAD). 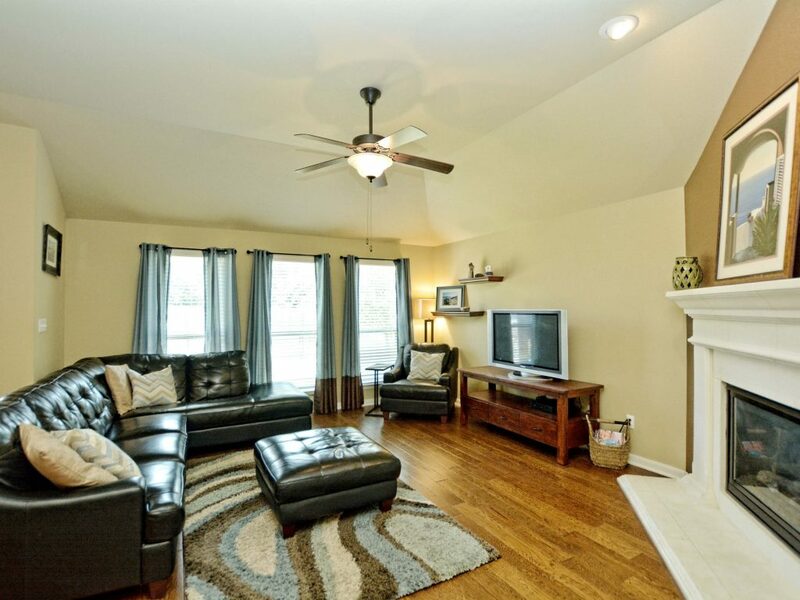 This home has lovely curb appeal and is perfect for entertaining! 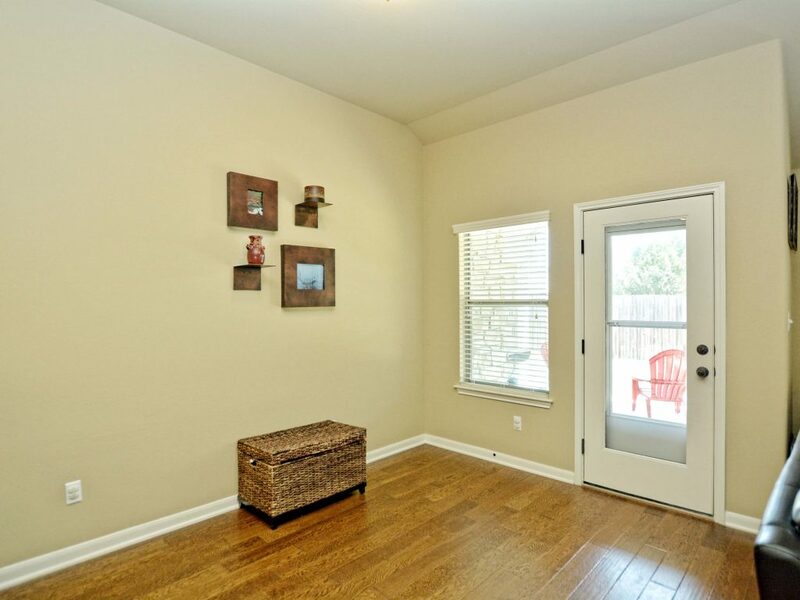 As soon as you open the front door, you’ll feel like you just entered a builder’s model home! 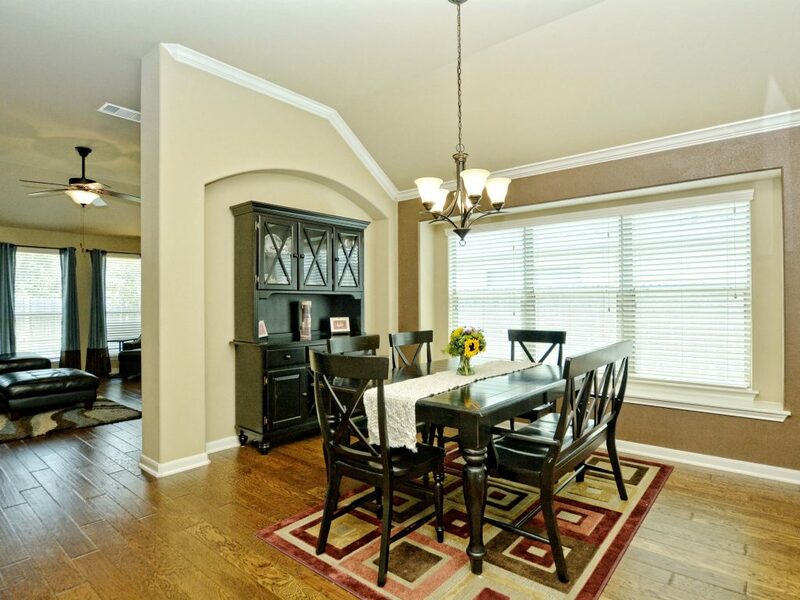 Interior features include gorgeous hardwood flooring throughout the entry, formal dining, kitchen and living areas. 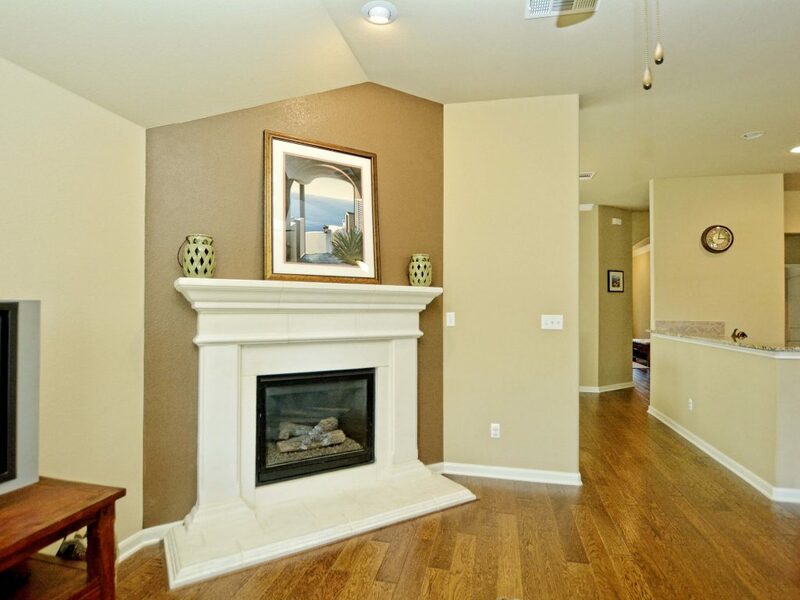 A large fireplace in the living room adds warmth and ambiance, while kitchen upgrades such as dark wood cabinetry, granite counters, custom tile backsplash, recessed lighting and stainless steel appliances add sophistication and style. 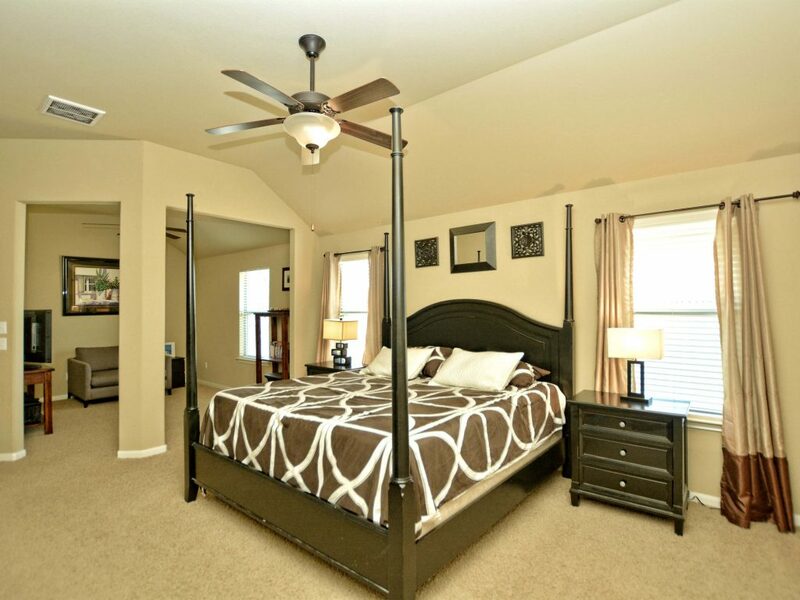 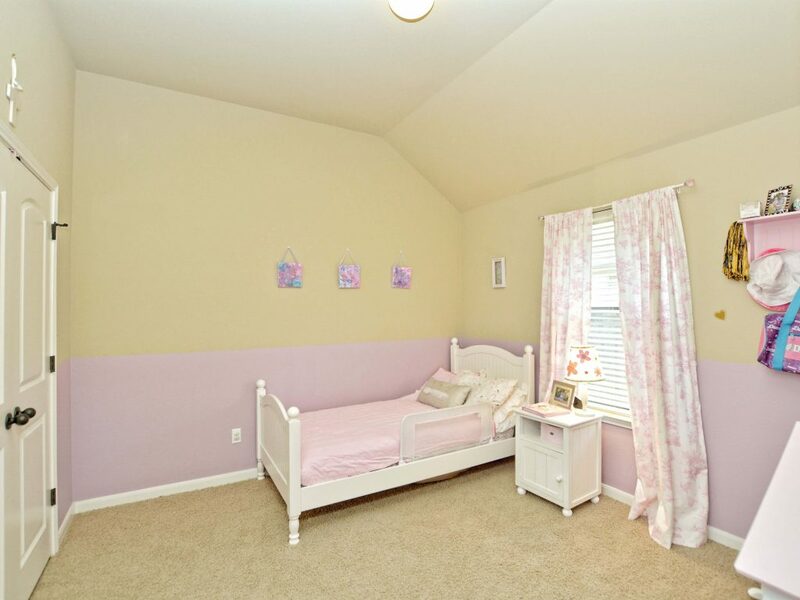 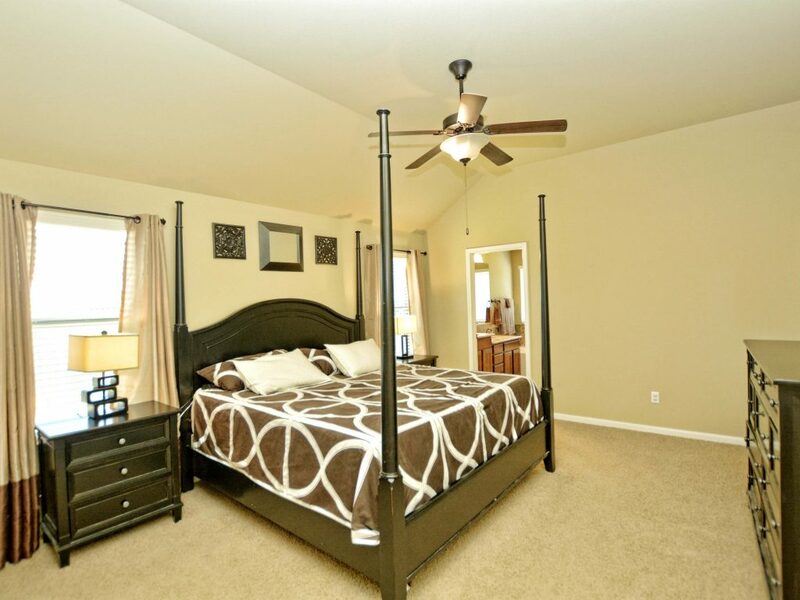 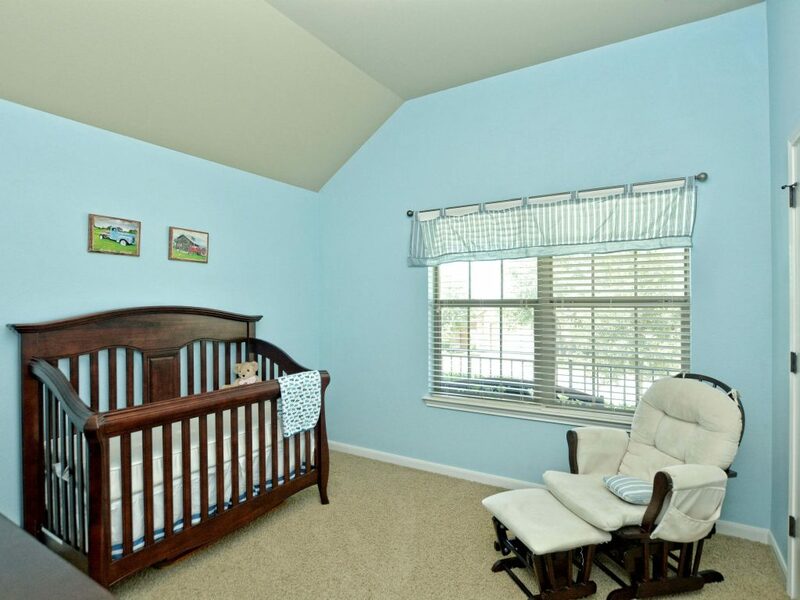 The master bedroom features an additional flex space that would work great as a nursery or a home office! 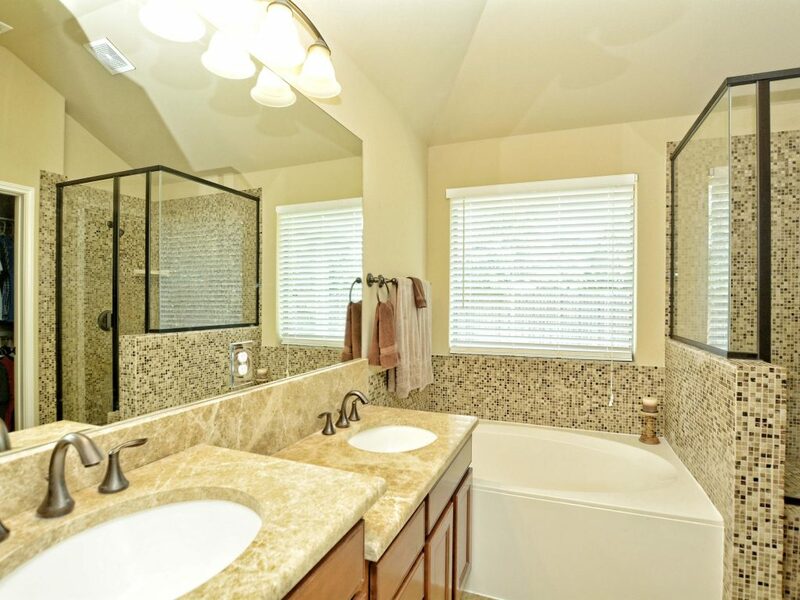 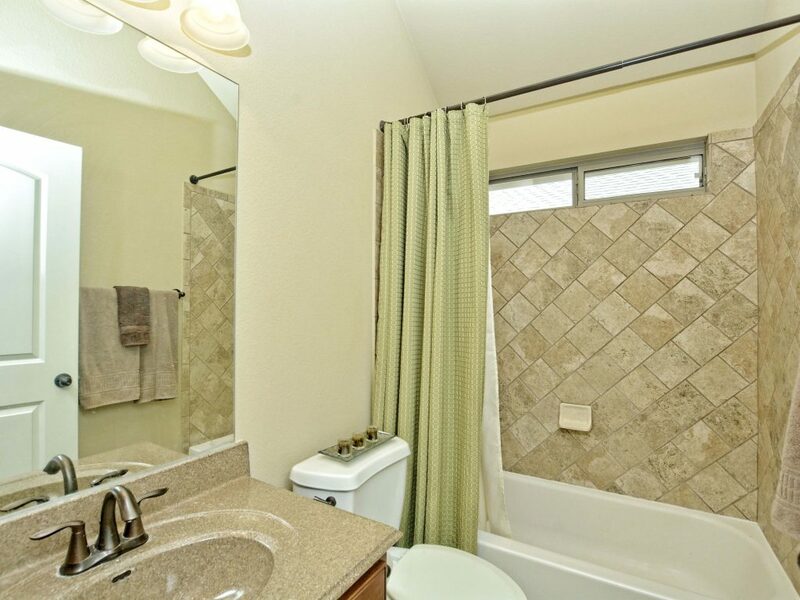 The master bathroom features upgrades such as double sinks with his & her’s vanities, mosaic tile that surrounds the garden tub & separate shower, vaulted ceilings, upgraded fixtures, cabinetry, lighting and more! 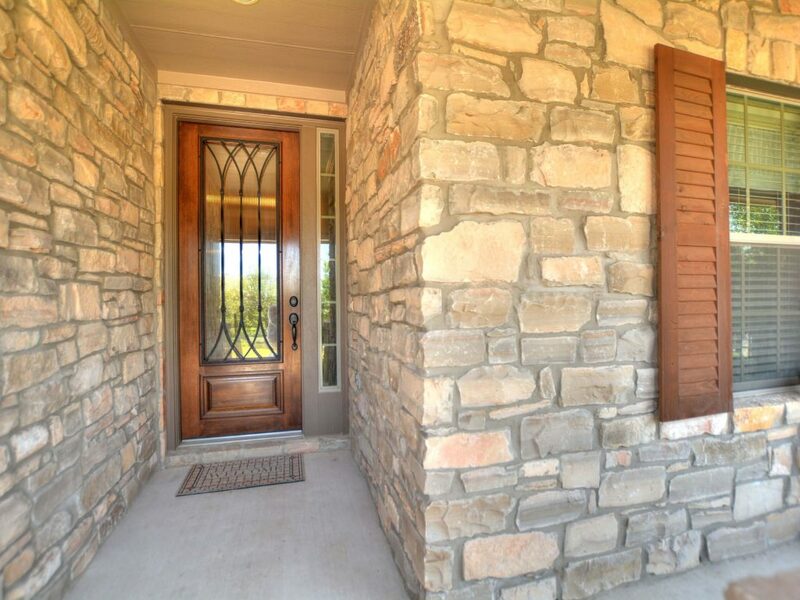 The home’s exterior is comprised of stone & stucco and is accentuated with wood pillars, window shutters and a wrought-iron front porch. 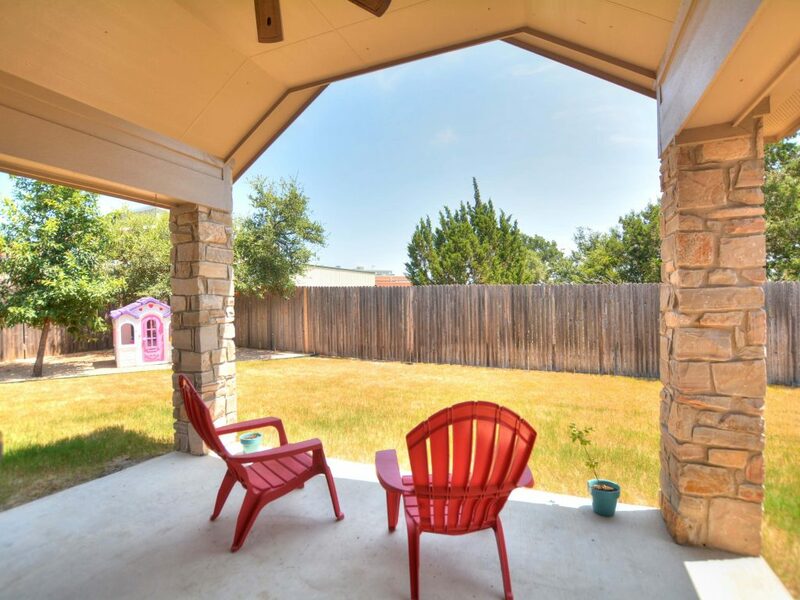 It has a spacious backyard complete with a covered patio, several trees and focal xeriscape landscaping with crushed granite in selected areas for eased maintenance. 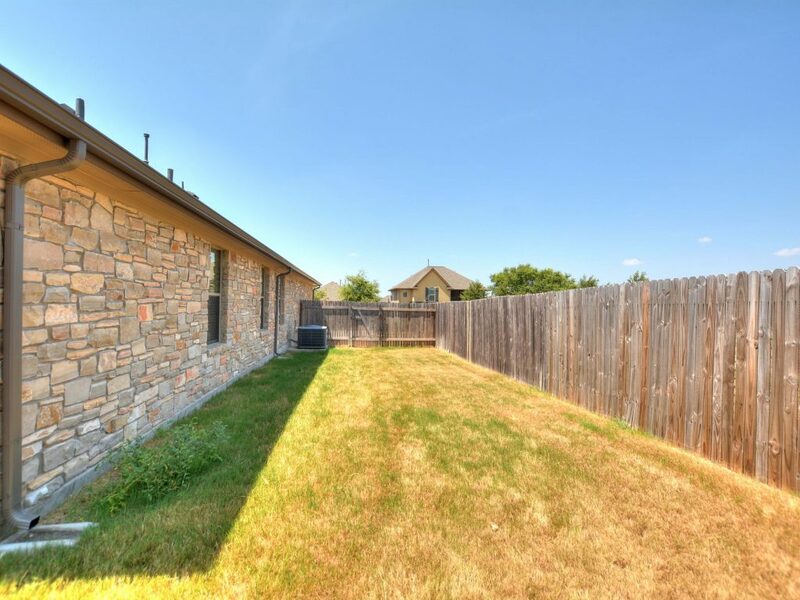 The roof was just replaced in 2015, too! 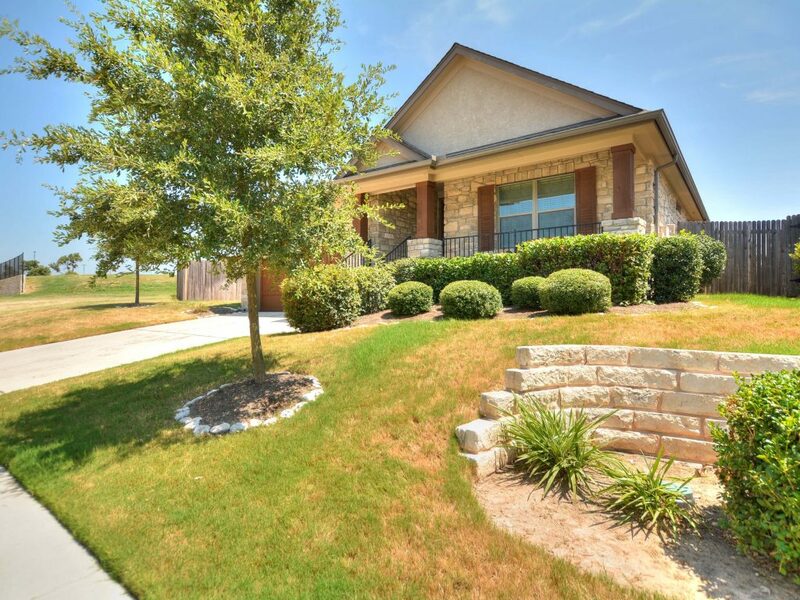 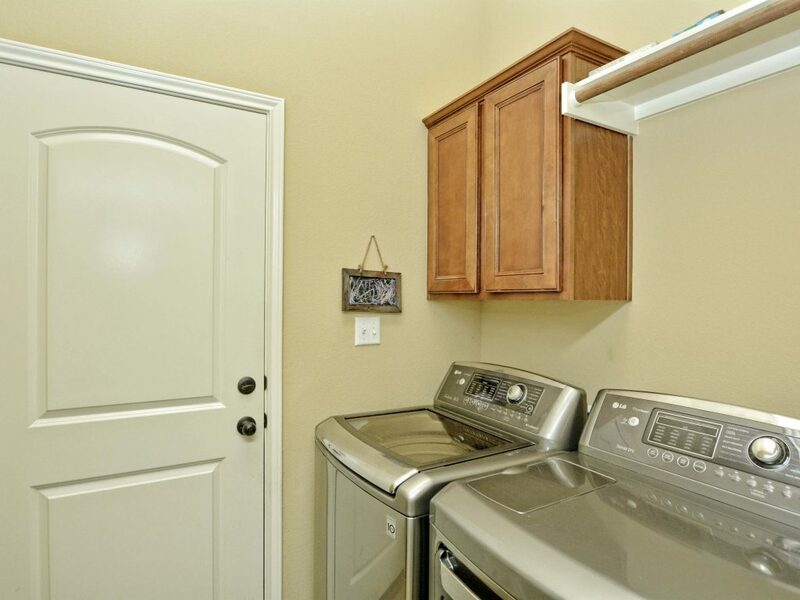 If you’re looking for a turn-key home in Steiner Ranch that is right around the corner from highly-rated River Ridge Elementary School, this might be the perfect home for you! 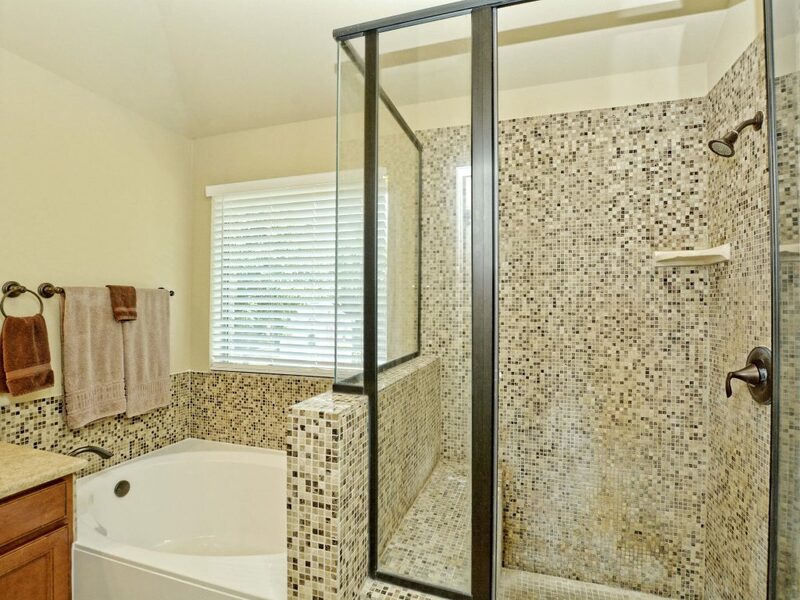 Call us today for a preview before we go live in the MLS. 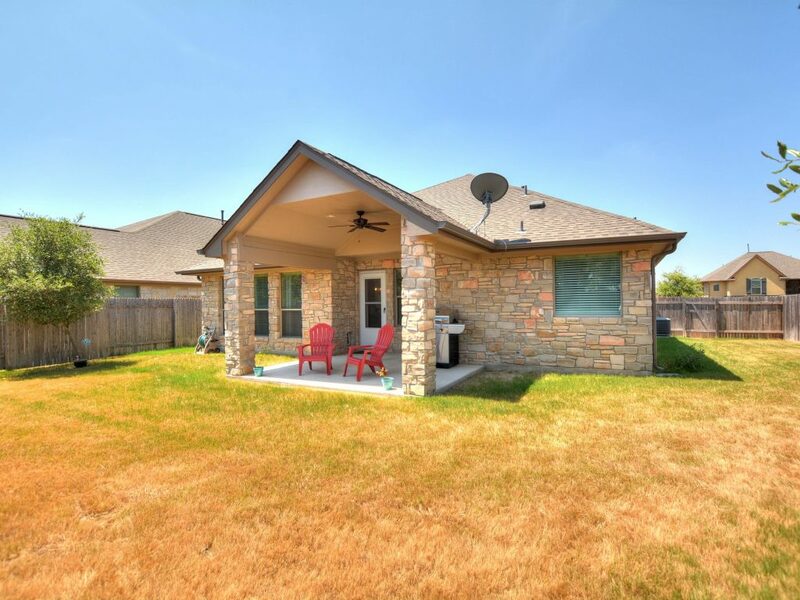 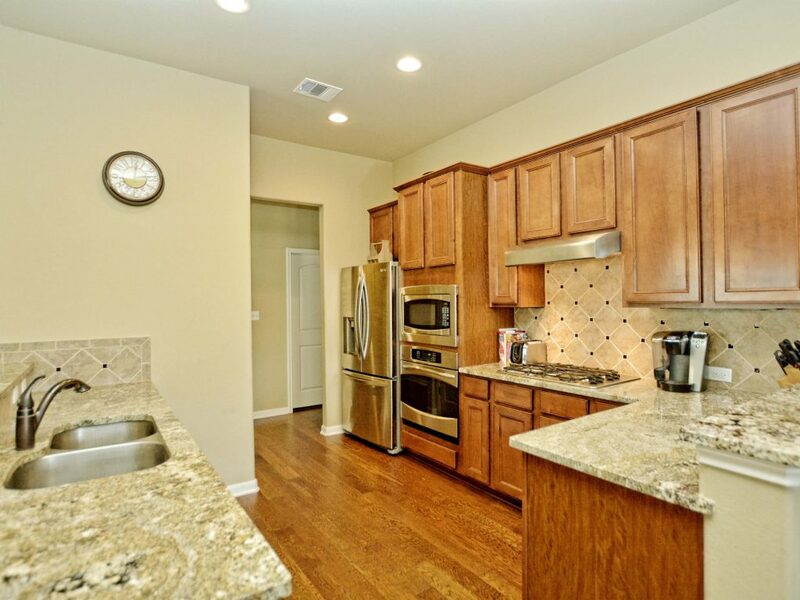 We SOLD 12923 Brigham Dr, Austin TX 78732! 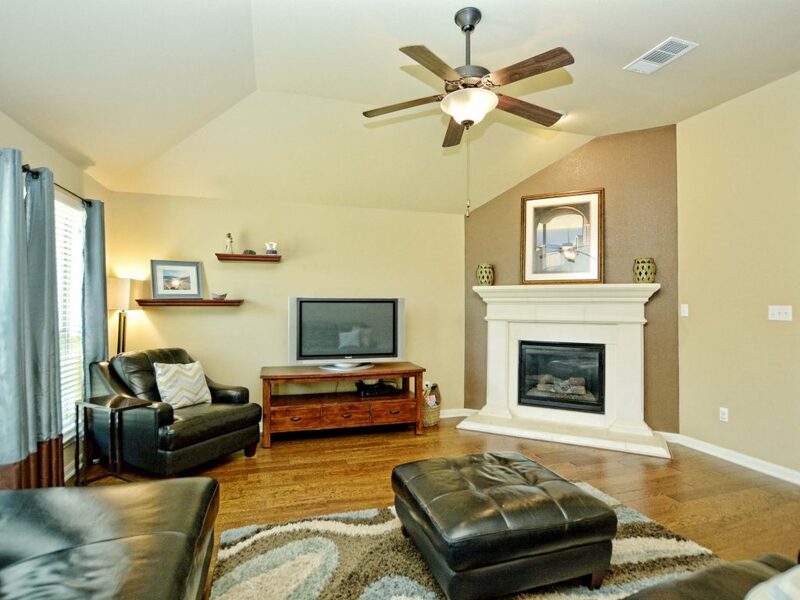 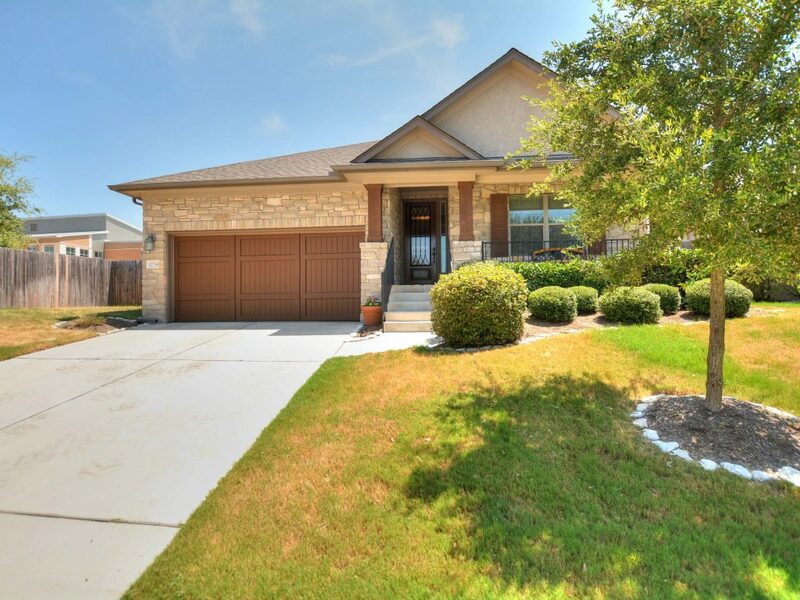 We SOLD 215 Comanche Ln, Point Venture (Lago Vista), TX 78645! 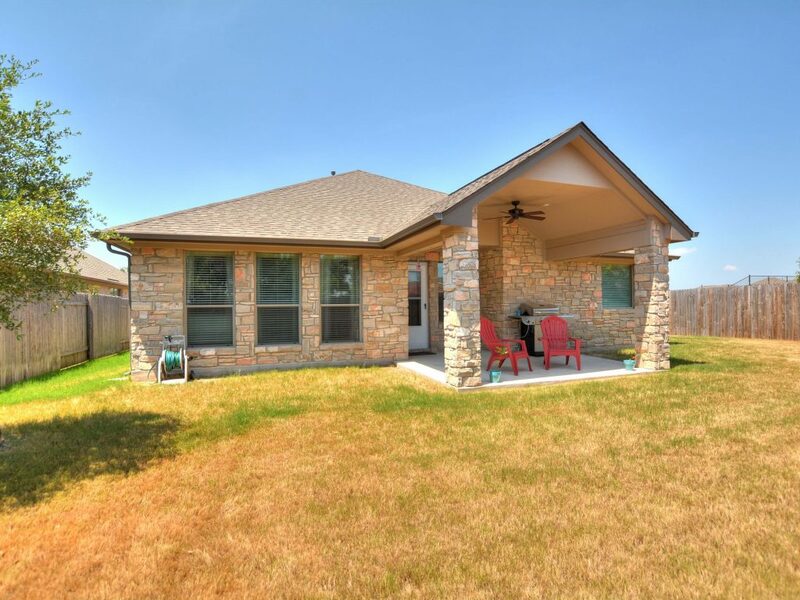 We SOLD 5804 Hudson Bend Rd, Austin, TX, 78734! 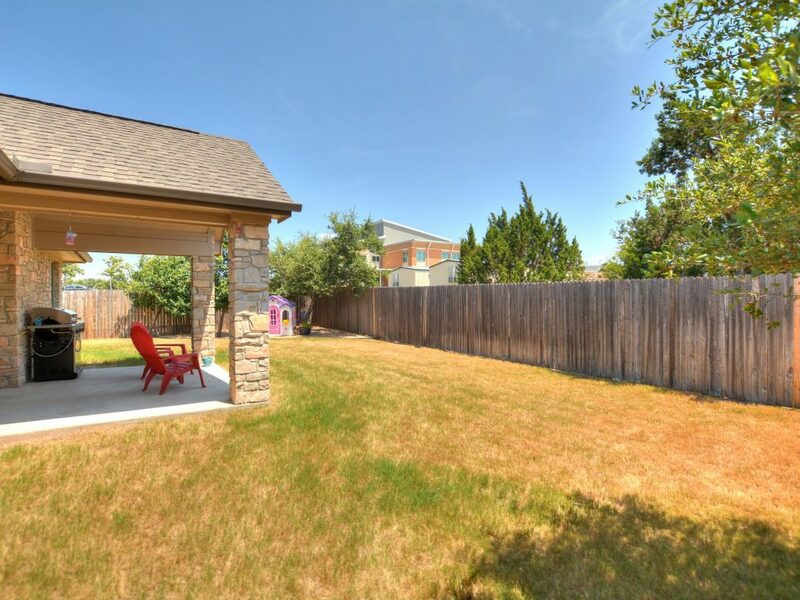 We SOLD 1704 W. St Johns Ave, Austin TX 78757! 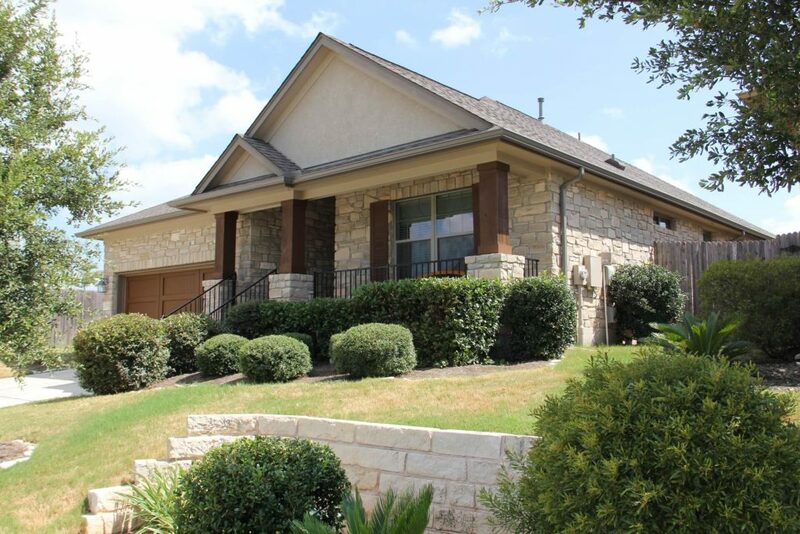 We SOLD 3320 Oxsheer Dr, Austin, TX 78732!